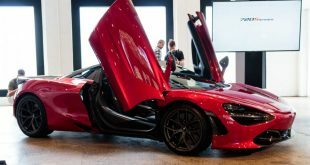 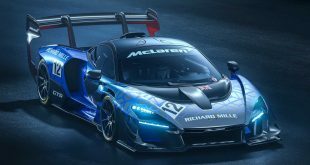 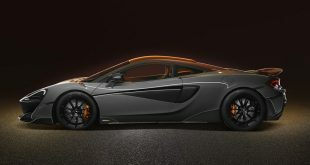 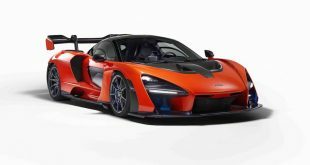 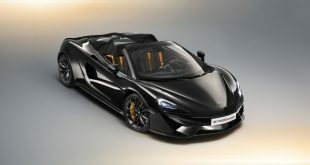 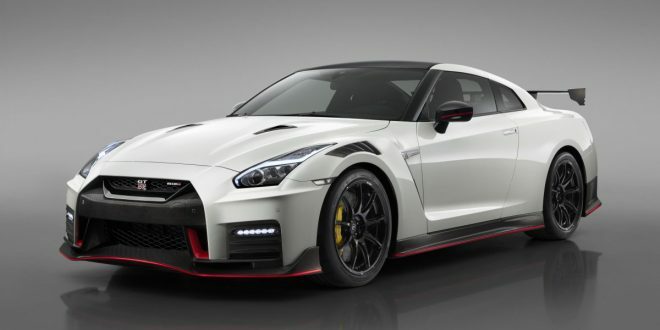 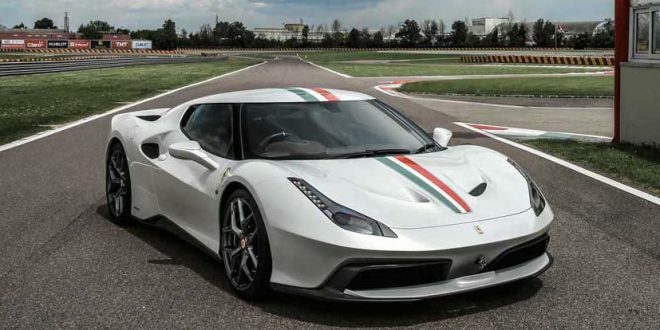 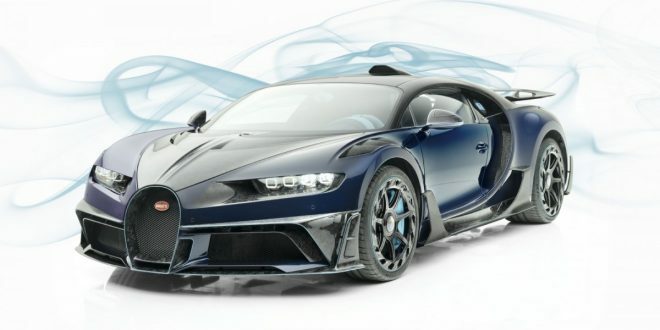 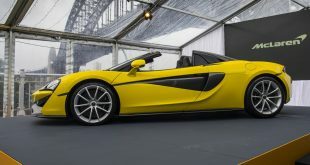 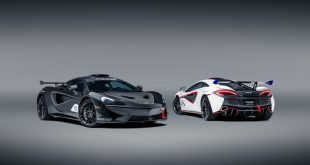 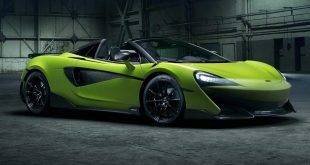 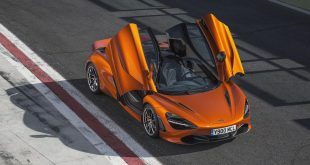 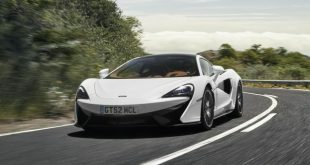 McLaren unveils 846kW Hybrid GT supercar that you and I can drive! 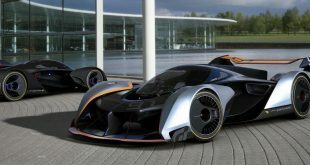 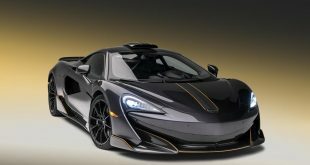 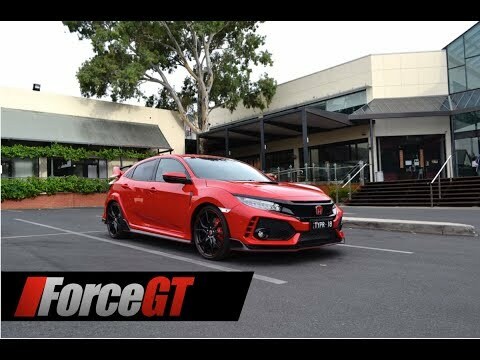 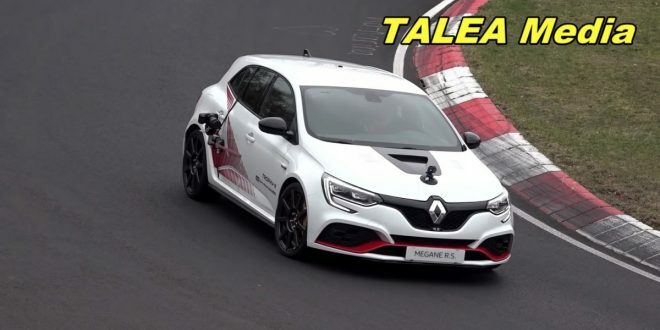 September 21, 2017	News Comments Off on McLaren unveils 846kW Hybrid GT supercar that you and I can drive! 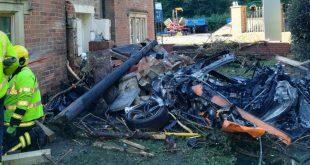 McLaren 570S totalled after crashing into house in the U.K.